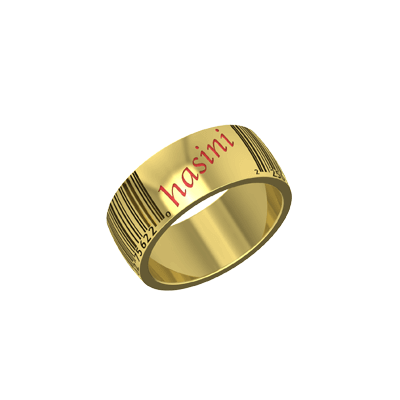 Husband and wife share a bond that is beyond any words can explain so what shall we express our love in when words fail us. 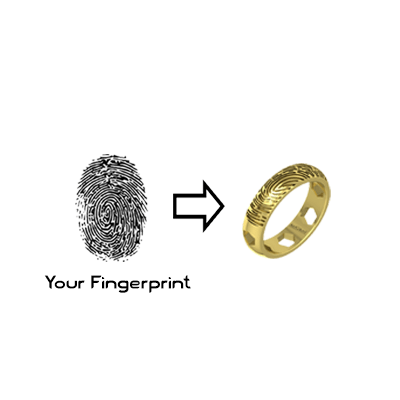 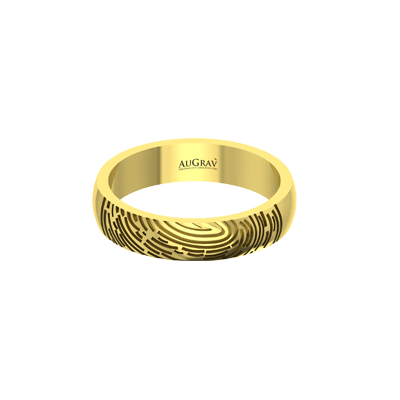 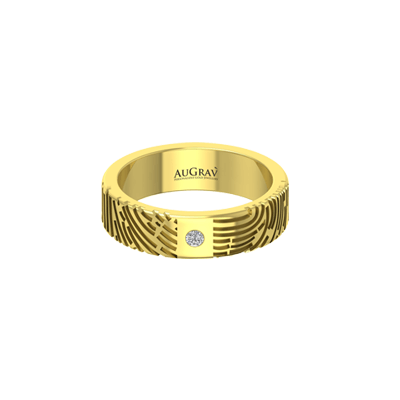 The husband and wife fingerprint on ring is a way of expressing the love that goes beyond description. 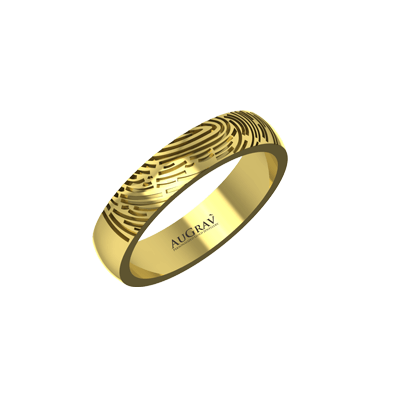 Husband and Wife Fingerprint On Ring Overall rating: 4.7 out of 5 based on 235 reviews.